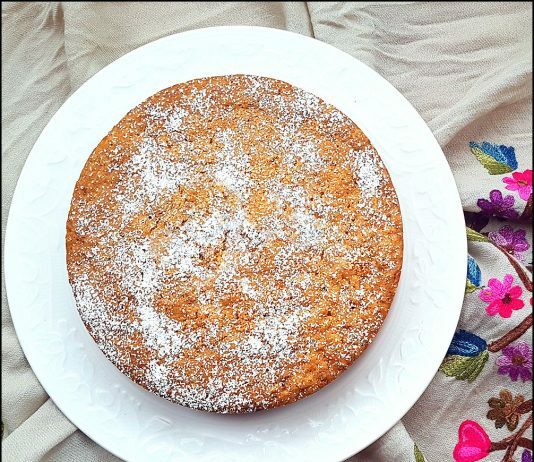 Super Moist Carrot Cake….shhhh, secret orange fibre! 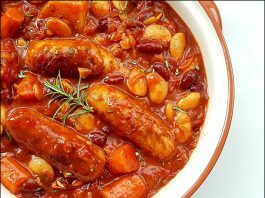 Easy Sausage and Bean Casserole…Spring is here! !